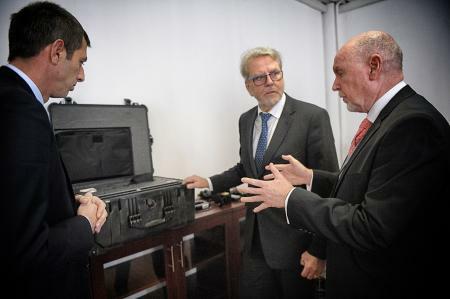 On 9 April, EULEX donated office equipment and technical devices to the Alternative Dispute Resolution Center – Mediation Center Mitrovica (ADRC). 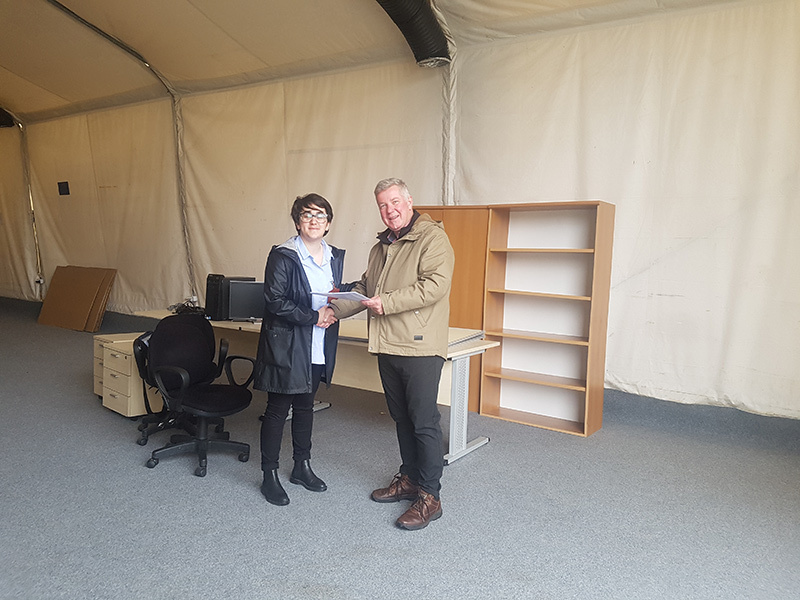 The donation included office furniture – chairs, desks, shelves, white board and heaters – as well as technical devices that would contribute to the effective work of the ADRC on a daily basis. 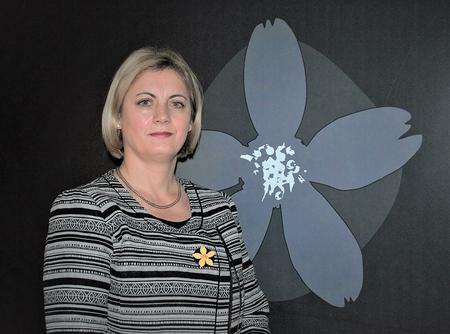 “We are immensely grateful for the Mission’s support and we are sure that the positive effects will be felt by the citizens that seek our support for their disputes and cases”, highlighted Zana Zyla, Programmer Manager from the ADRC. 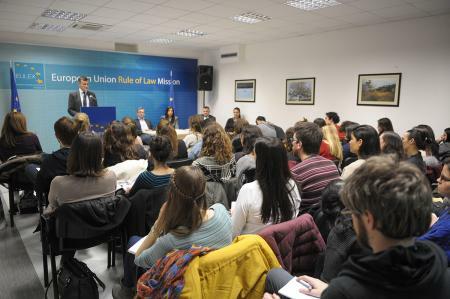 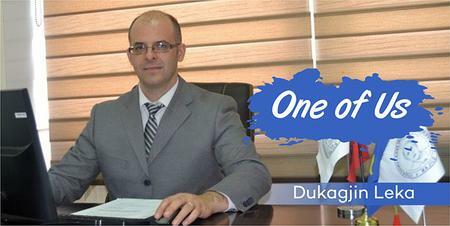 The donations come as part of the continuous support by EULEX to Kosovo institutions. 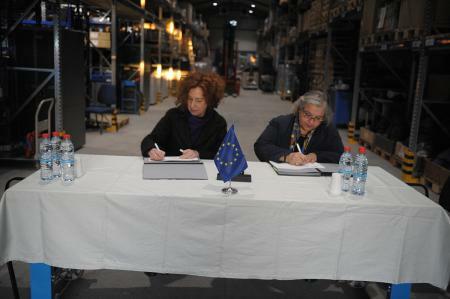 The Mission will continue to support local initiatives within its means and capabilities.